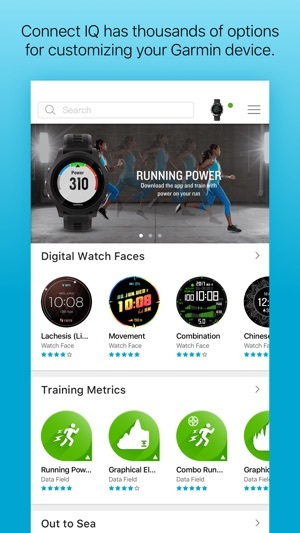 Connect IQ lets you easily browse content to personalize your Garmin device. 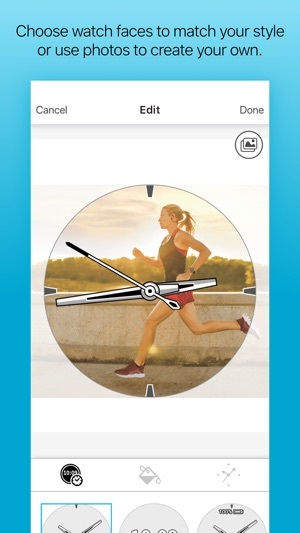 Add weather, games, compatible music services, new workout metrics, and choose from thousands of watch faces, or even create your own. Your device with your content — all in one place. 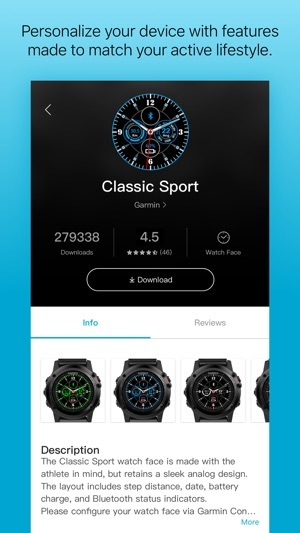 Way to go Garmin! Just used the app for the first time. Pleasantly surprised. 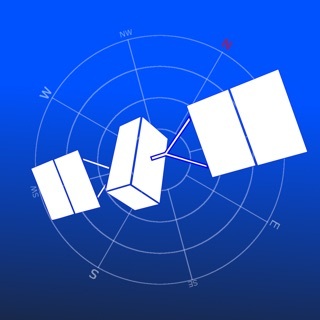 Very easy to use and understand the interface. Making settings changes to apps is a delight compared to what were used to before. 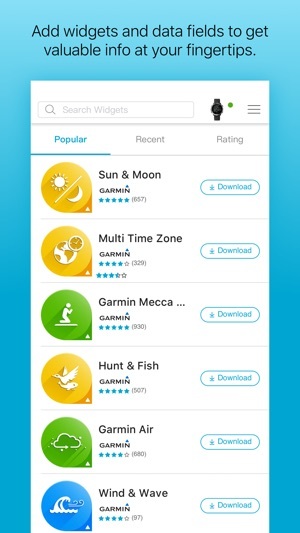 Hopefully this will bring on more app developers to the Garmin platform.